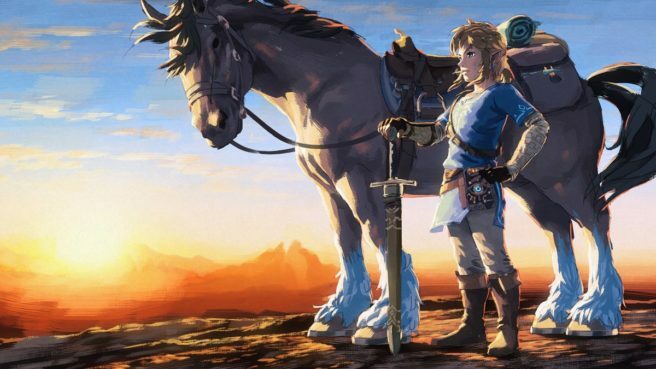 Zelda: Breath of the Wild has reached a major milestone. Based on the latest information provided within Nintendo’s financial results, disregarding re-releases and remakes, it’s now the best-selling entry ever. On Switch, Nintendo confirms that Breath of the Wild has sold 8.48 million copies. Another 1.5 million units have been sold on Wii U. Essentially, it is at nearly 10 million copies sold. Zelda: Twilight Princess was the previous record holder for the series. It had sold 8.85 million copies worldwide.